What better way to spend a blazing hot day? Why, at the beach of course! 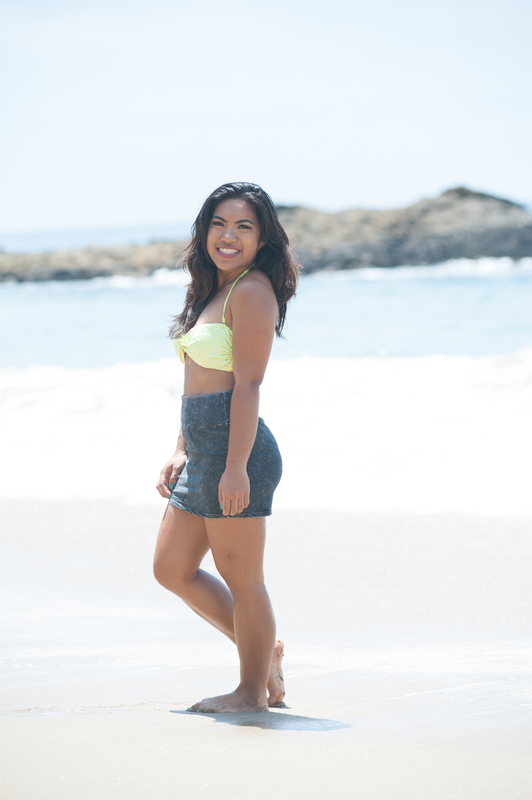 As you know LLL recently had a photo shoot at the beautiful Laguna Beach (Summer LookBook). A lot of visitors baked in the sun while kids frolicked on the sand with the waves crashing their tiny feet. Since I’m not a swimsuit model whatsoever, I decided to opt for a Forever 21 skirt and a bathing suit top from Victoria’s Secret for the shoot. Thanks Nick and Seila for photographing us! Stay cool in this crazy summer weather Cali residents! You really looks lovely in this outfit I love it!